The automotive industry is highly competitive globally, due to changing consumer demands, organisational restructuring, and high barriers to entry. 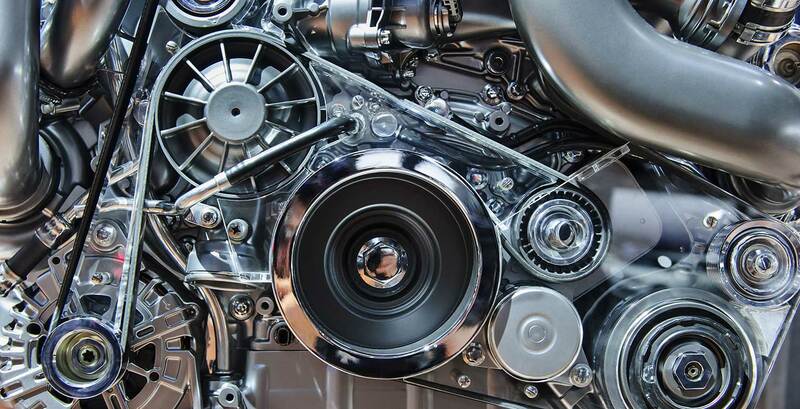 Auto manufacturers and suppliers are constantly developing more flexible manufacturing processes, triggering the need for more innovative and responsive supply-chain solutions. Managing operating costs continues to be a key driver for large manufacturers down through tier 1 and tier 2 suppliers, so that investments can be made to address changing regulations, develop more fuel-efficient/alternative vehicles and implement new technologies that will draw consumers to their products. At Protiviti, we work collaboratively with automotive leaders to develop a better response to changing consumer and vendor demands while improving overall enterprise value through solutions for risk management, compliance supply chain, cost control, debt reduction, and corporate restructuring and recovery initiatives. We combine many years of automotive industry experience with proven methodologies, align the right professionals with the appropriate process knowledge, technology expertise and audit experience to provide comprehensive solutions designed help you adapt and thrive in the changing automotive industry.